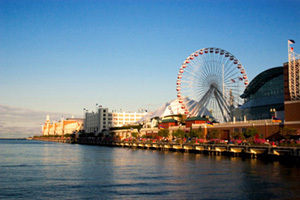 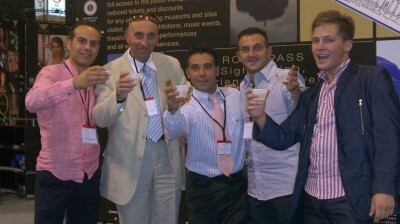 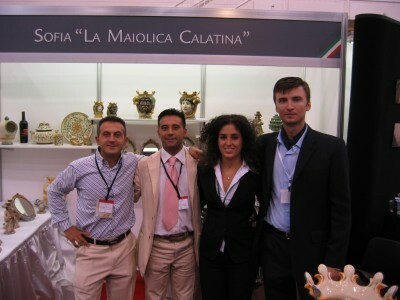 Ceramiche Sofia was selected to partecipate to the International fair Italian Style 2008 in Chicago at the Navy Pier. 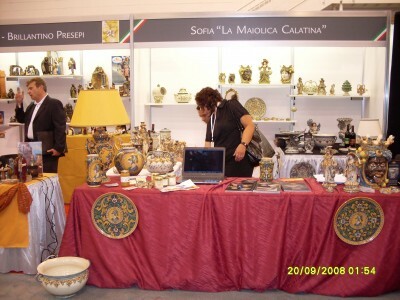 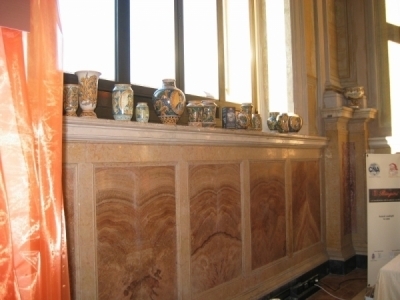 An event of great importance where our ceramics was admired by lots of people. 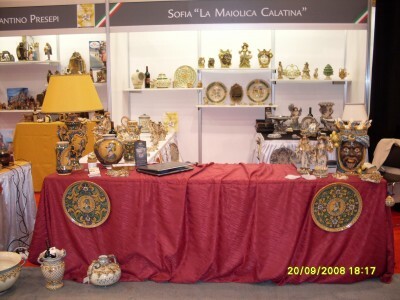 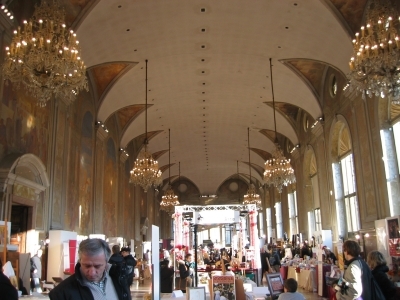 From 6 to 8 december Ceramiche Sofia showed its products at “Palazzo Re Enzo” in Bologna. 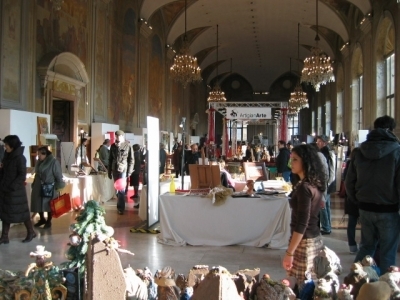 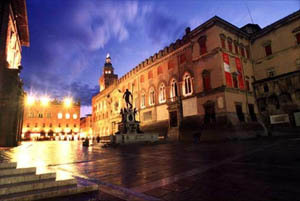 The event was organized by CNA ( an association in Bologna). 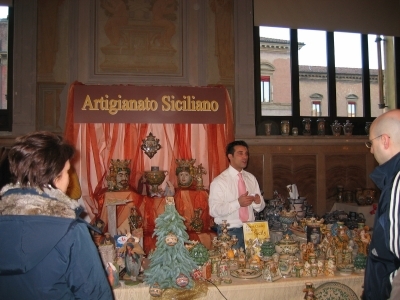 It was an exhibition of different artisan products and people could buy them but the money raised from the fair was donated to charity.